This is my first post for Shirt Design. Well obviously, I made this design for our college shirt. The photo above is the final design that undergone the first production. 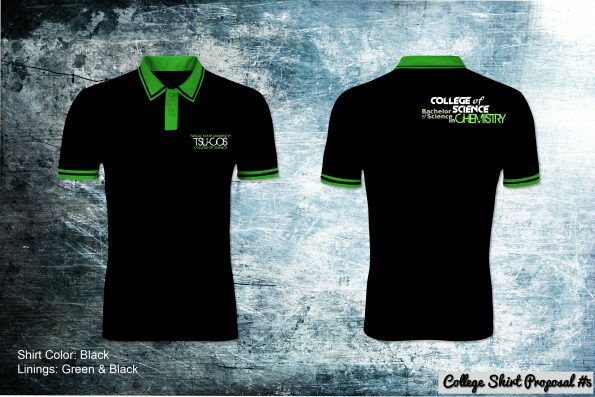 We, the student council dreamt of having an official college shirt for our college. 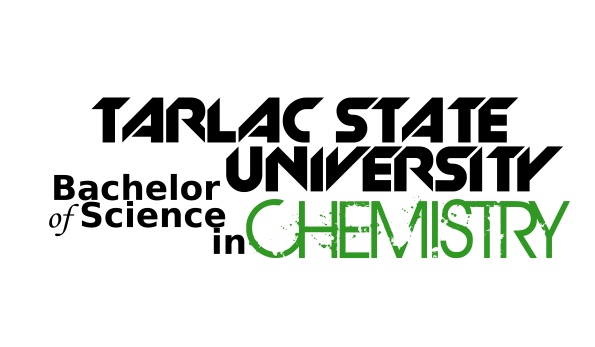 During that time, BS Chemistry is the only course offered by College of Science. Hence, as you can expect, few number of extinct students. 😛 With this, it is hard to push a project due to many limitations. 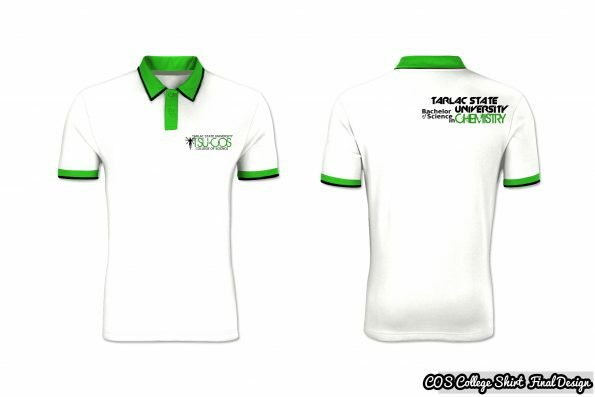 For example, customized shirts are ordered in bulk. We don’t have funds for it. Second, the final price is way pricier compared on producing shirts in hundreds or thousands (as with other colleges). Thus, most of the students tend to disagree on having a college shirt. The design was presented in July 2012 but due to conflicts and other priorities, the actual production started early 2013. It became possible when we met the shop owner who designed our ID straps. They told us that they can produce it so the project pushed through. Actually, it is an under the table project and wasn’t approved by the university administration. It is included on the submitted list of projects of the council but not executed on the stated timeframe (Target: October 2012, Executed: January 2013). Also, the project did not undergo the required documentation. Thus, it is considered unofficial. Only the college dean and other officials knew about this. 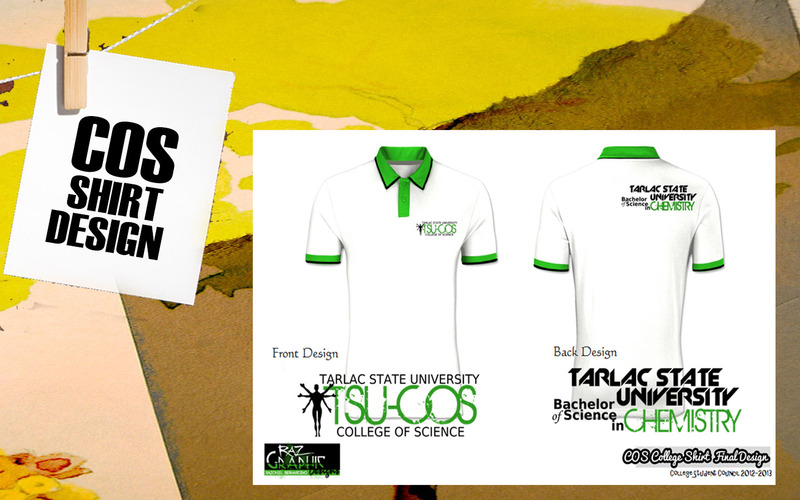 There are students who were able to place an order for the first batch but most of them received a defective shirt (misaligned collars). However, the shirt is still manageable to wear/wearable. Producing a second batch (and repairing the defective shirts) was planned but not pursued. In 2014, I saw an altered version of this design I made. It was mass produced by the business center which is operated by the administration of Tarlac State University. Some of the alterations done are replacing the black lining in the cuffs and collar with skyblue color and a logo instead of plain words in front. All in all, much of the design were altered but the main idea of the design is still there. Today, College of Science grew fast and at least three courses are wearing the college shirt. Of course, with their own courses printed on the back. We were not able to continue producing the same design due to miscommunication with the council who followed us and the business center. The images below are the master copies of the shirt design. It was favored by most of the council executives including myself. However, during our governance, we changed the color of our college from green to white. 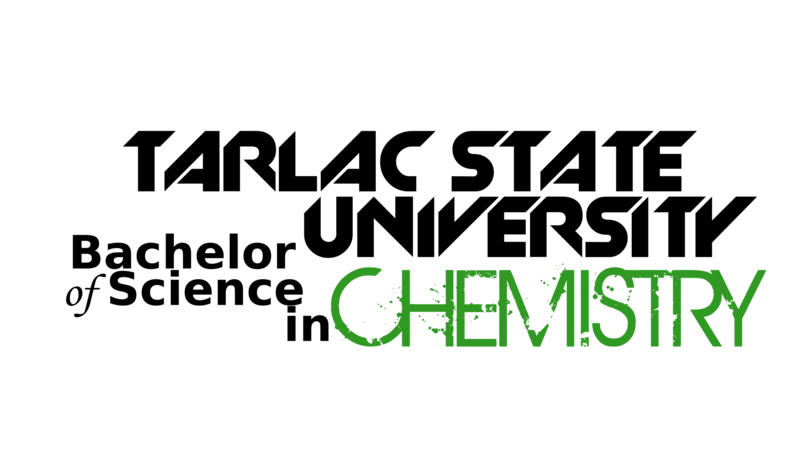 The primary reason for this is to solve the conflict with College of Business and Accountancy (CBA) that also uses green color. Since our college appeared to be neutral on most cases, white was chosen. Each college has its own color that represents them during university events. It is appended by the animal of the college. In our case, it is white wolves. So, technically, this black variant does not have any connection with the college since we should represent purity.